The Superman Authority News Blog! 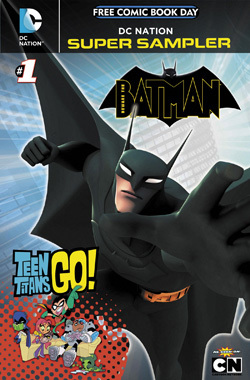 : Go and get a FREE Superman comic TODAY! 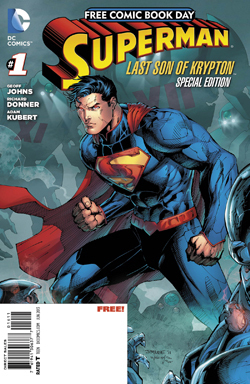 Go and get a FREE Superman comic TODAY! Today is Free Comic Book day, so head out to your local comic book shop and pick up a ton of free comics, including a DC Nation sampler. Check out the new Man of Steel Poster!